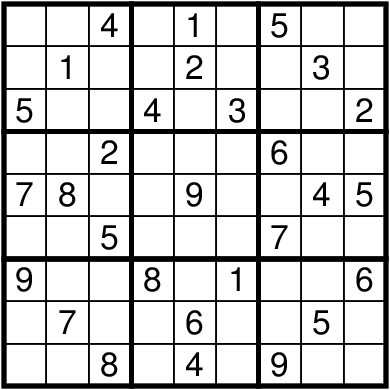 This puzzle is a deceptively presented sudoku in PostScript format that has a few too many given digits and is obviously broken. The reason it is not in a more commonly used format is because PostScript is a full-fledged programming language and the puzzle is actually randomly generated to have extra digits. 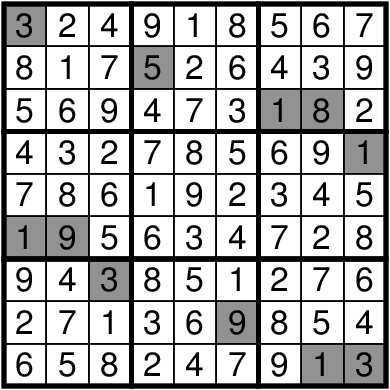 This becomes evident upon reloading the file, which generates a new set of numbers. The eight 3-by-3 blocks surrounding the center each have a shaded segment showing a number between 1 and 26. Map these to letters (A = 1, etc.) and order the letters by the number in the center of each block: these go clockwise from the top left to spell CERAMICS, which is the answer.